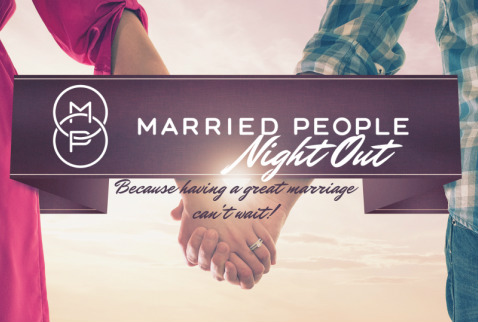 Come join us for our first ever Married People Date Night! We will provide you with dinner and childcare for the evening as you enjoy a Married People style Dinner Theatre! $10 per couple. Only 100 tickets available and registration ends April 19th! Don't wait to sign up, register now!